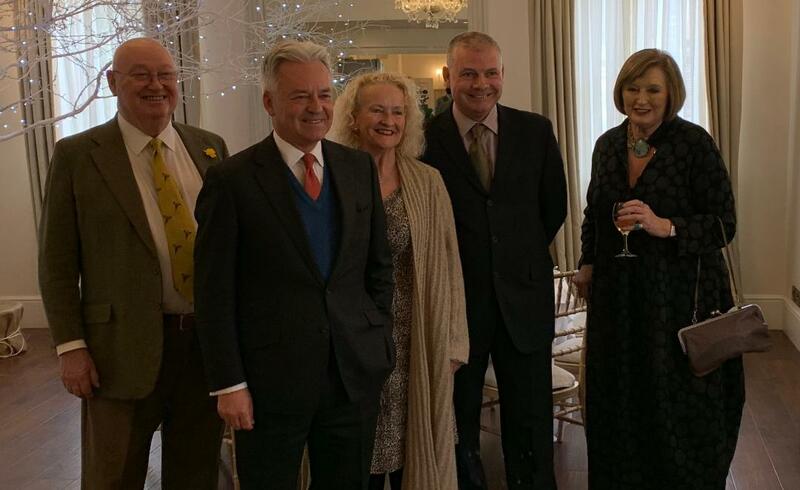 Plans by Tory plotters to force a leadership challenge over Brexit would bring ‘absolute carnage and division’, according to Sir Alan Duncan MP, speaking at the Rutland Biz Club on Friday 22nd March 2019. A record number of attendees also heard Sir Alan lay the blame for the Brexit chaos firmly at the feet of the European Research Group (ERG) led by MP, Jacob Rees-Mogg. Sir Alan said that as a Minister he has voted on every occasion to deliver the UK’s departure from the EU by backing Theresa May’s Brexit deal, while the ultra-leavers, Mogg, Boris and Bridgen voted on every occasion against it.